The Co-founder of Virtual Medics & Medical Realities Prof. Shafi Ahmed. We are living in amazing times, often described as the Fourth industrial revolution. Right now it is an incredible time to be involved in technology with its major impact and ability to empower people going forward into the future. There are many aspects of our everyday life that are going to change dramatically due to the effect of the new technological advances, but healthcare is probably the field, that is going to be transformed the most. The reason for that is that right now the healthcare systems around the world are inefficient, bureaucratic and expensive. This is a multitrillion-dollar industry which will be disrupted by thousands of startup companies, along with giants like Google, IBM, Apple, Samsung and dozens of others. 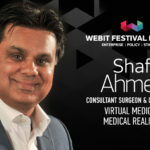 At Webit.Festival Europe our guests had the chance to listen to one of the innovators of this incredibly important field for the humanity and the first surgeon, who streamed live operation using Google Glass to 14 000 students across 132 countries – the Co-founder of Virtual Medics & Medical Realities Prof. Shafi Ahmed. 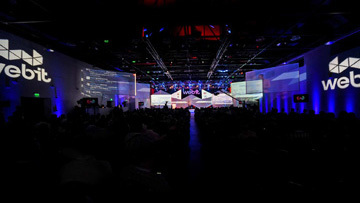 During his opening keynote he spoke about the future of the surgical education around the globe and the best ways to disrupt a conservative industry, like healthcare. 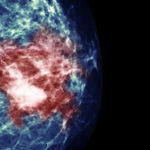 “Clinical practices are full of dogma and tradition but they want to change. I’m impressed by Bulgaria. 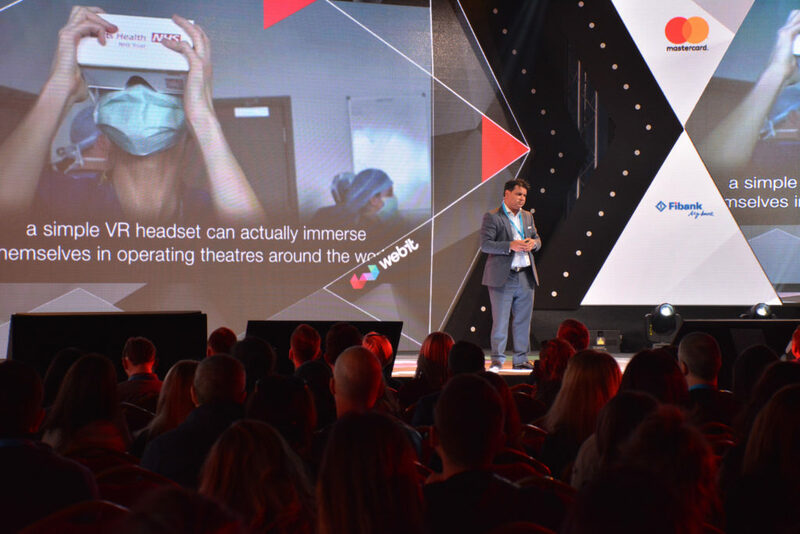 You had amazing people here to begin with and all of this happening at Webit is quite a good enabler to think about how to change the world we live in. So please think about disrupting your minds and moving on to a world of exponential medicine”, he told the guests in the packed Blue hall. The famous surgeon is sure that we are approaching the age of singularity – a point at which the machines and computers will become better doctors and surgeons than humans. According to him the best way to facilitate this process is to stop being obsessed with the human touch and the human flavour of clinical practice. The reason for this is that we often visit a doctor for minor problems, like a cough or even a repeat prescription, that we can easily solve online. In the new digital reality we need access to health services immediately and not waiting for appointments and the new technologies give us the tools to achieve that via Virtual and Augmented Reality and even commonly used software, such as Skype. Suddenly this is disrupting the pure doctor-patient relationship that we have all accepted for being the best. And there is a lot more to come in the next few years. With avatars and facial recognition technology doctors can transport themselves in VR to other parts of the world and connect to patients there. “They call me a virtual surgeon, but I think we will be a lot more virtual in the future. We are now producing software technology that enable holoportation – visual transportation in VR. Imagine that you need some advice and a person from other parts of the world are transporting themselves to your operating theatre to help you”, Prof. Ahmed said. He thinks that democratizing the medical education is crucial for our future because today more than 5 billion people across the world don’t have access to safe surgery and this costs millions of lives every year. In Barts Medical School, where Shafi Ahmed is an Associate Dean, students are taught to use technology in different ways than the doctors working today. Part of this new agenda is the Barts X Medicine course where students can learn from venture capitalists, entrepreneurs, designers, developers, coders and people from the Silicon Valley. 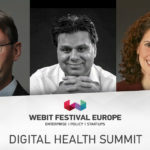 The school is organizing an annual hackaton and the team that wins receive crowdsourced funding for 3 months to create something substantial for patients care. This is a real disruption of education because in the near future we will need creative doctors, who can enable people, create designs, have innovative ideas and know the path from idea to its fruition. 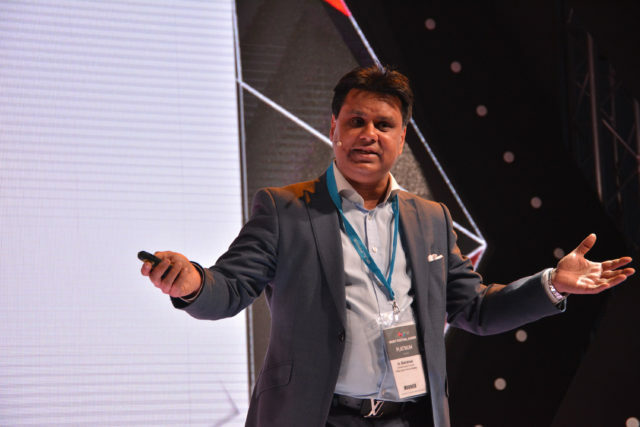 Prof. Ahmed pointed out Big Data, Genome Sequencing, AI and 3D Printing as the technologies that are going to bring the biggest changes in healthcare in the years to come. Meanwhile, the development of robotics will lead to automation of diagnostics and surgical procedures and in the long-term to replacing doctors with machines.